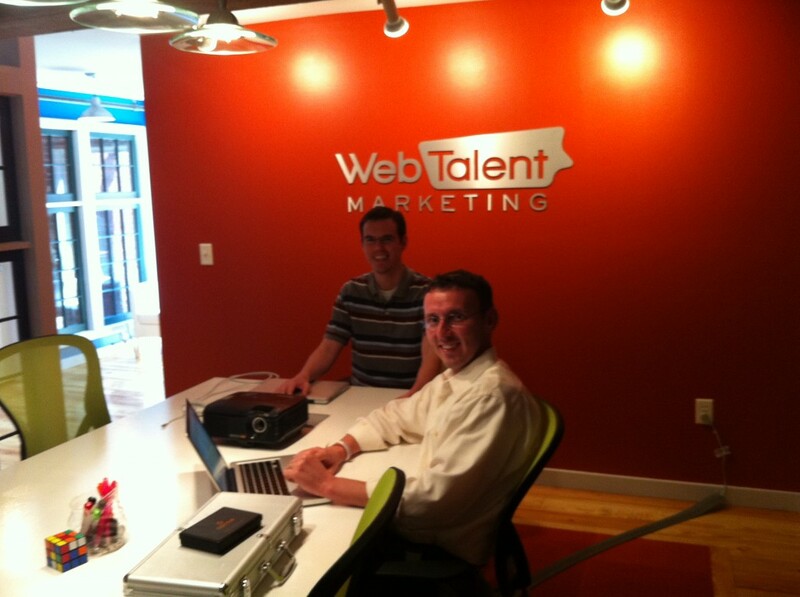 Client Tales: Web Talent Marketing is on Stage! Sasha Kovaliov: Could you please briefly introduce yourself and tell us what your business is about? 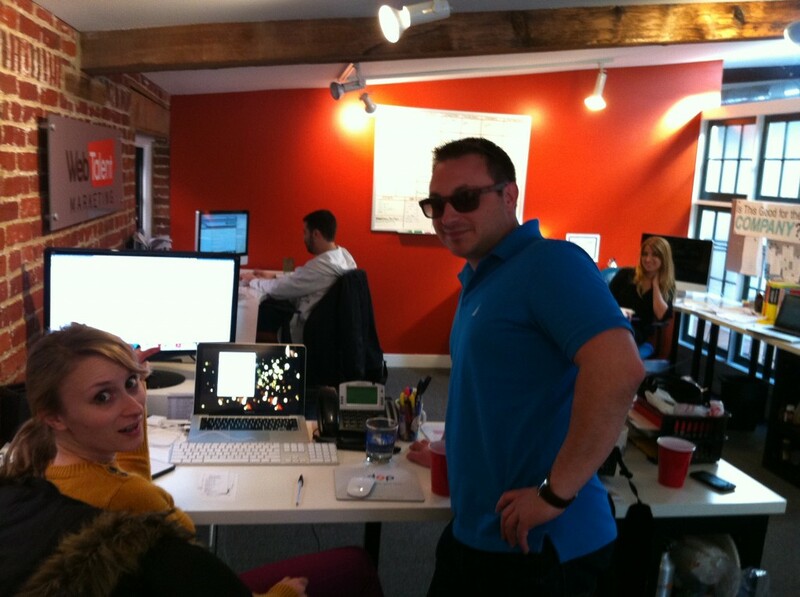 Mike Canarelli: My name is Mike Canarelli, COO at Web Talent. We are a full service digital marketing agency specializing in website design and development, CRO (conversion rate optimization), SEO, social media, PPC, and advanced analytics. Our goal is to be able to provide our clients with all the services they need to expertly market their business online. SK: Why did you start it? What makes it unique? MC: Web Talent was started because many firms like ours do what we do but not as well or they were missing a piece of the puzzle. We offer virtually every service a company would need to effectively market their business online. 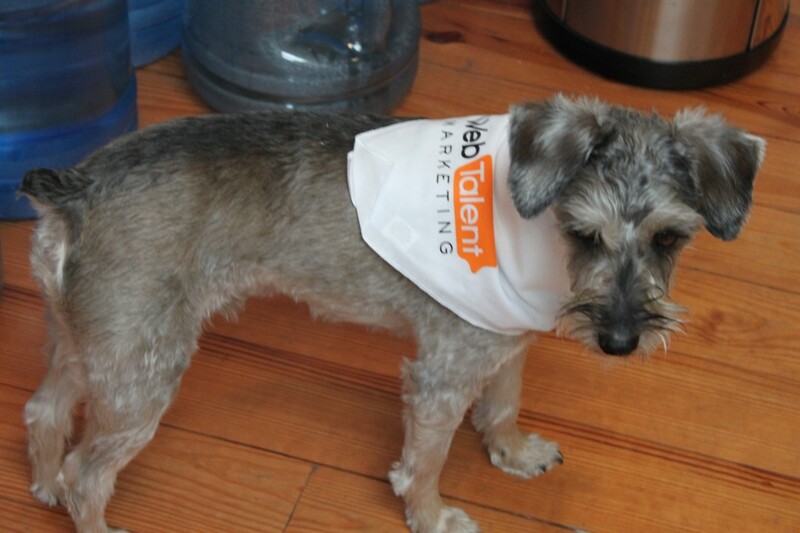 Web Talent is unique in that we do what it takes to get our clients results. It’s not just hours and fees… we take the time to research and get to know our clients so that we can be creative marketers – the status quo is not enough for the marketers at Web Talent. Clients don’t want to pay for agency time or hours, they want to pay for results. We’ve also been ranked as one of the top 10 Best SEO Companies, and separately, a top 20 SEO Company in the U.S. Our search marketers have been published in Marketing Profs, Promotion World and several other online and printed publications. SK: What do you love about being an entrepreneur? MC: Of course, entrepreneurship has its ups and downs. The highs outweigh the lows without a doubt. The flexibility, challenges, satisfaction from creating jobs and providing spectacular results for our clients are all reasons that make me love being an entrepreneur. My business partner and I take a lot of pride in creating a company culture and atmosphere that our employees and clients love being part of. SK: How do you envision success? MC: Success for Web Talent means meeting the goals and expectations of our clients. If our clients refer another client, give us a testimonial or tell us how our services have had a positive impact on their bottom line we know that we’ve succeeded. SK: How did you hear about Quote Roller? Why did you decide to try our app? MC: We were looking for a way to streamline our proposal process. After many discussions my business partner found a sample from Quote Roller and fell in love with it. It was the exact system we were looking for. SK: How does Quote Roller help your business? MC: Quote Roller streamlined our proposal process substantially. What would have taken 1-2 hours, now takes 10 minutes. Beyond saving time, Quote Roller records and calculates all the important business metrics such as close rate, open/active proposals, proposals by user, etc. The information and data that Quote Roller puts at our fingertips is absolutely incredible. 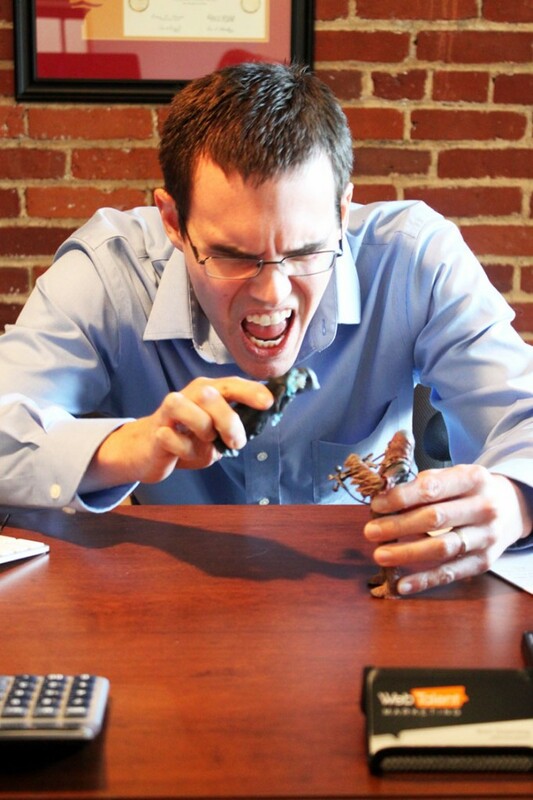 Our sales staff loves that it syncs with our CRM system so they don’t have to re-type everything. SK: What would you tell your friends about Quote Roller? MC: It’s the most incredible software for proposals. 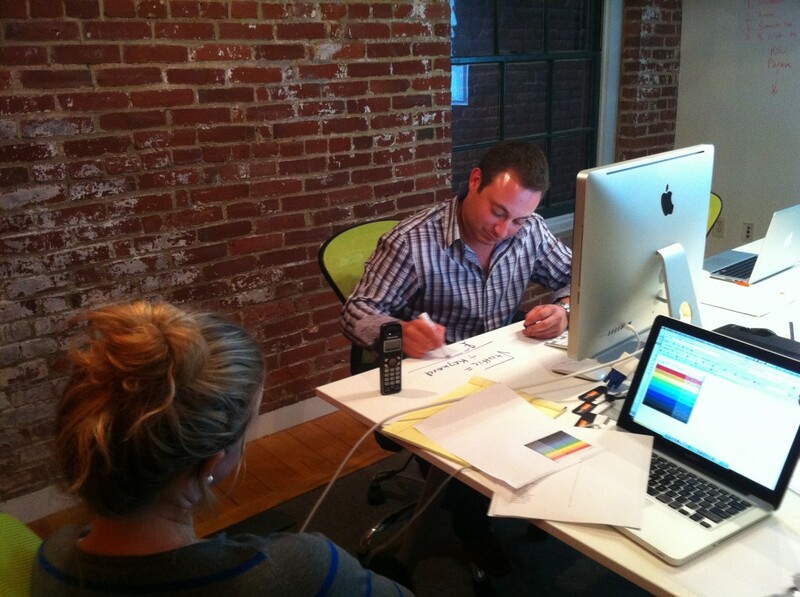 They’re a great team of people that are eager to continue advancing the system and adding new features. They really listen to the feedback from their subscribers and do their very best to accommodate. SK: Mike, thank you very much for the great story! We wish you to become #1 on a digital marketing scene in the near future and have a batch of new customers waiting in line. Would like to be featured in our Client Tales? Fill in this short survey and we’ll get back to you.